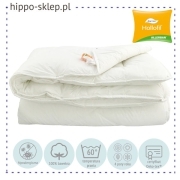 Duvet size 180x200 for youth and adults for double beds. 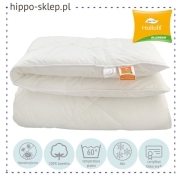 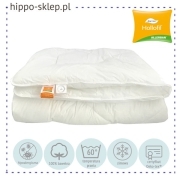 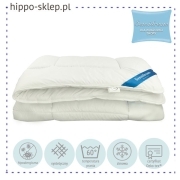 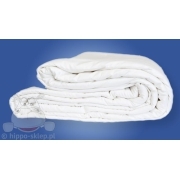 Duvet insert 180x200 cm with natural, synthetic and also anti-mites filling with cotton, microfiber or percale cover. 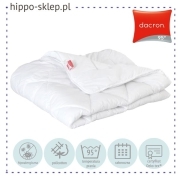 The least popular but comfortable duvet size for everyone, which is not enough smaller one 160/200 cm. 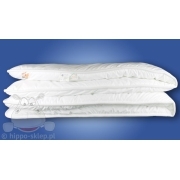 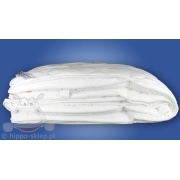 Quilted duvets 71x79 inches with white cover available in all warm classes from ultra light to double winter duvet. 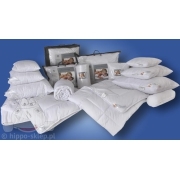 On this page you will find all proposals for adult duvet size 180×200 cm.